Pleistocene Park is a major initiative that includes an attempt to restore the mammoth steppe ecosystem, which was dominant in the Arctic in the late Pleistocene. The initiative requires replacement of the current unproductive northern ecosystems by highly productive pastures which have both a high animal density and a high rate of biocycling. Moreover grazing ecosystems in the Arctic promote climate cooling through series of ecological effects. Experiments with animal reintroductions were begun in 1988. 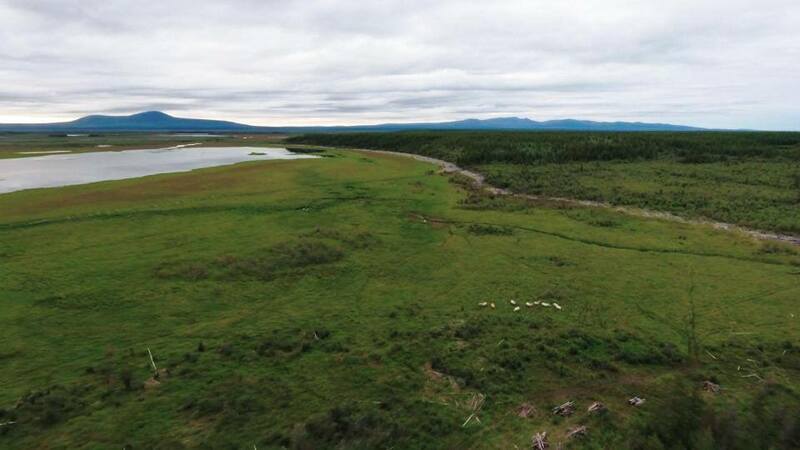 Currently, Pleistocene Park consists of an enclosed area of 20 square kilometers that is home to 8 major herbivore species: reindeer, Yakutian horse, moose, bison, musk ox, yak, Kalmykian cow and sheep.